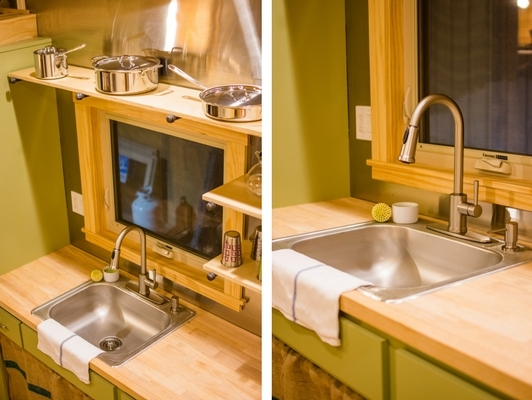 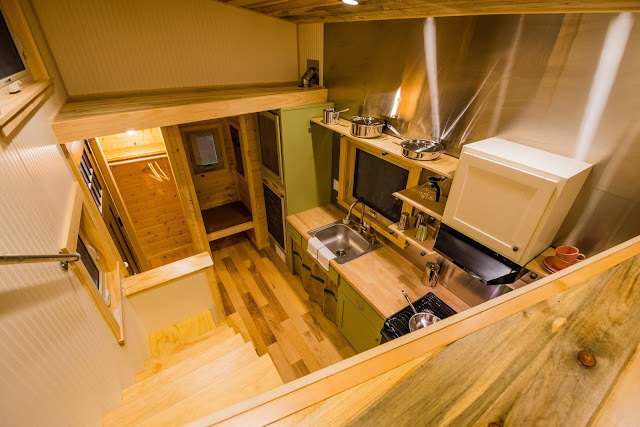 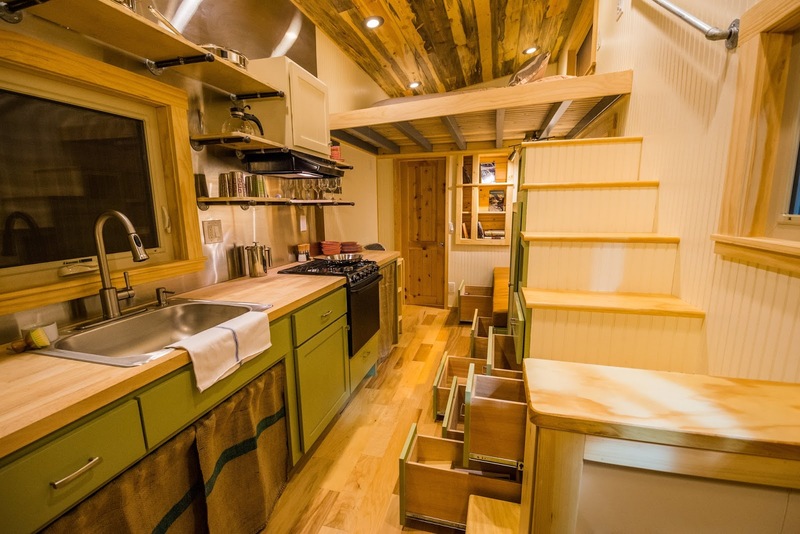 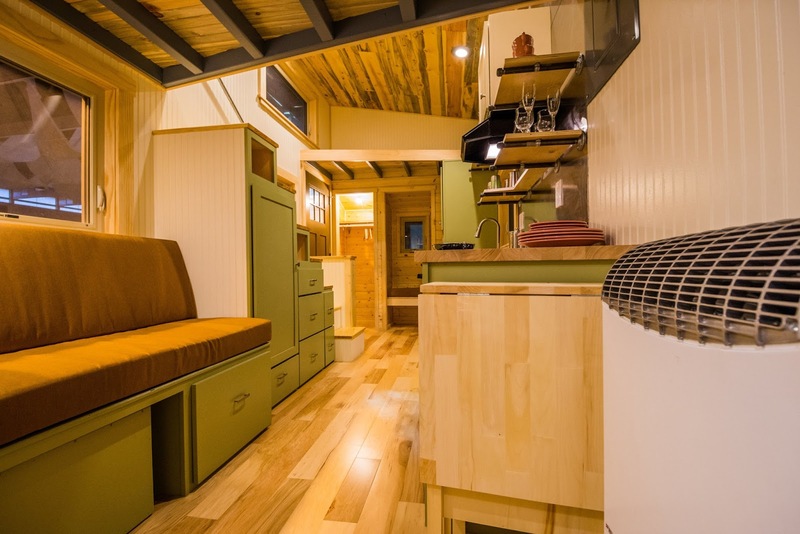 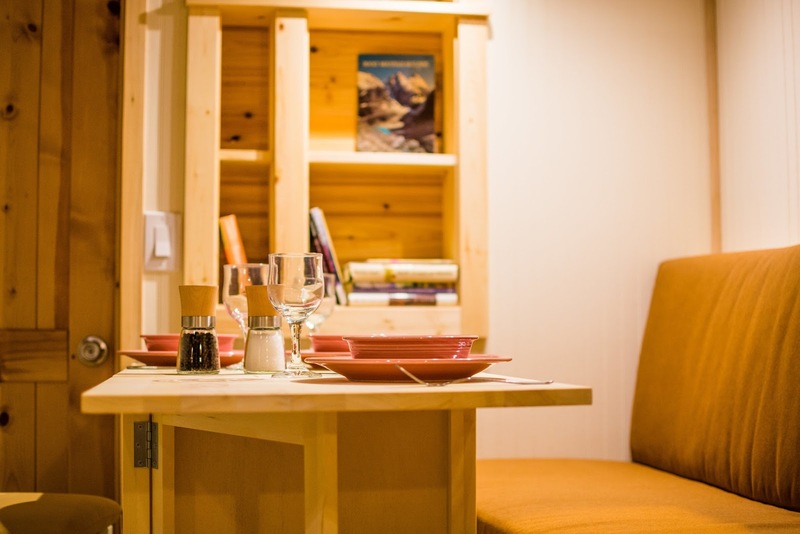 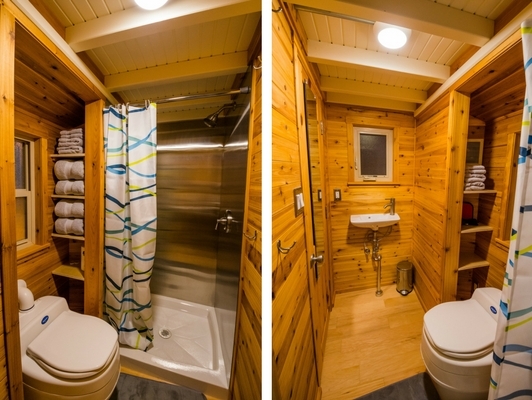 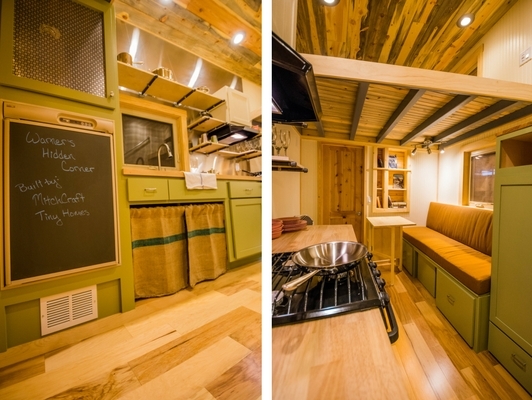 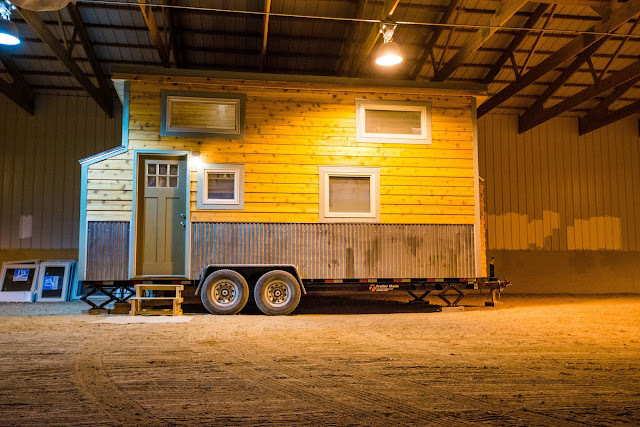 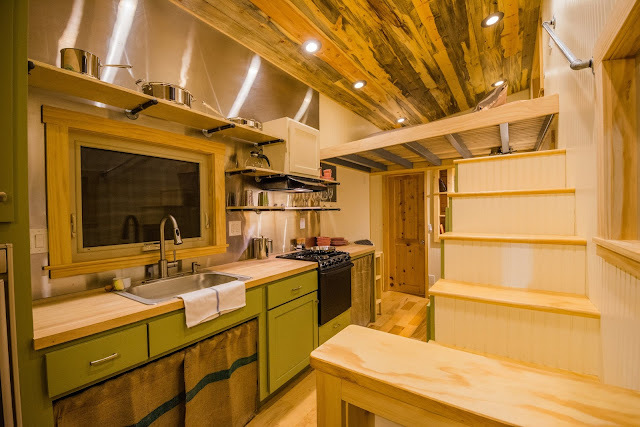 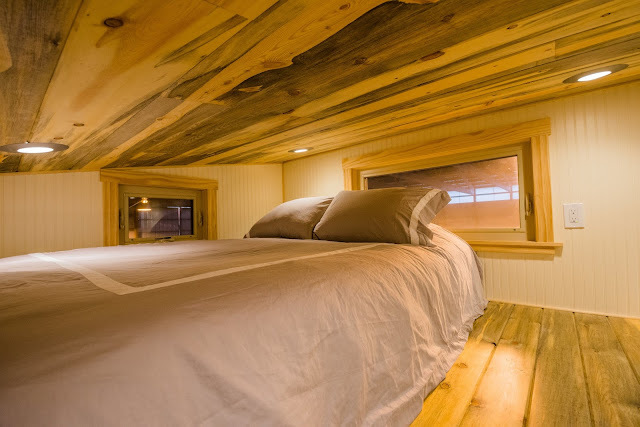 This beautiful tiny house on wheels is by Mitchcraft Tiny Homes, a tiny home building company based in Fort Collins, Colorado. 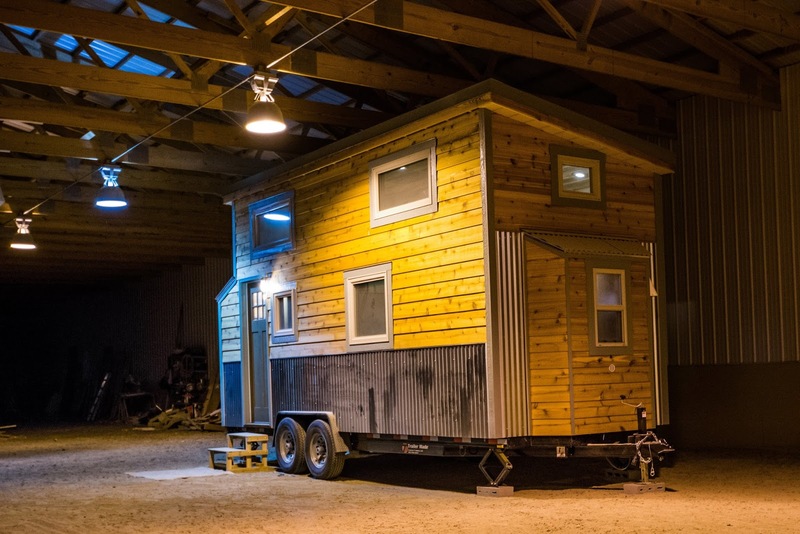 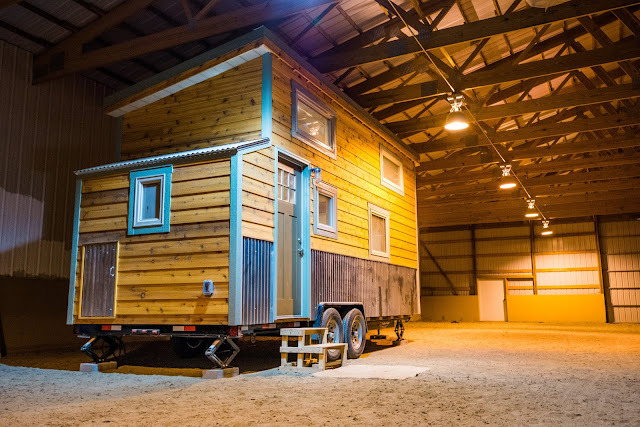 The home measures 22 ft long. 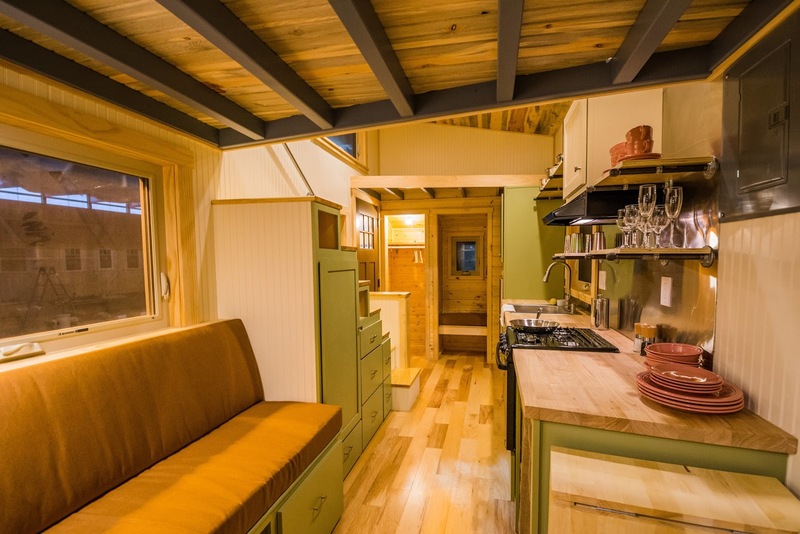 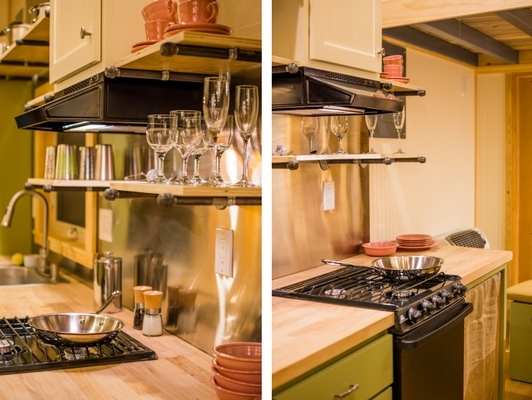 It’s layout includes a full kitchen, dining and living room, a bathroom, and a loft bedroom. 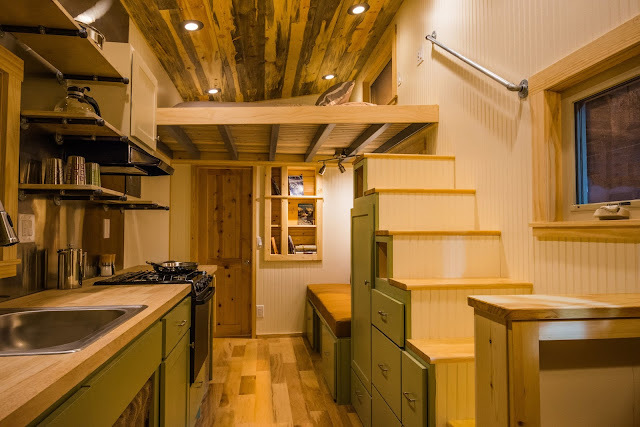 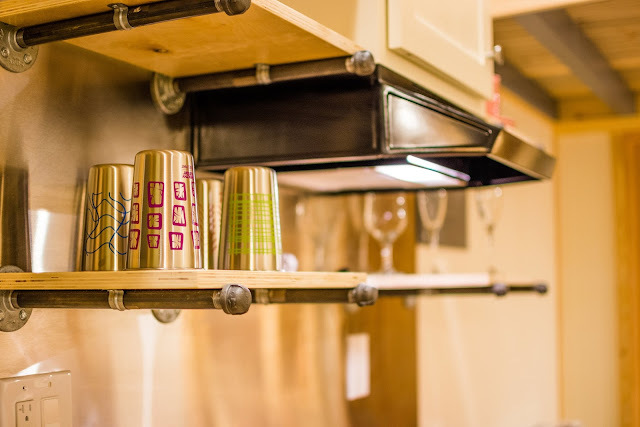 The stairs also double as storage as an efficient means of extra space. 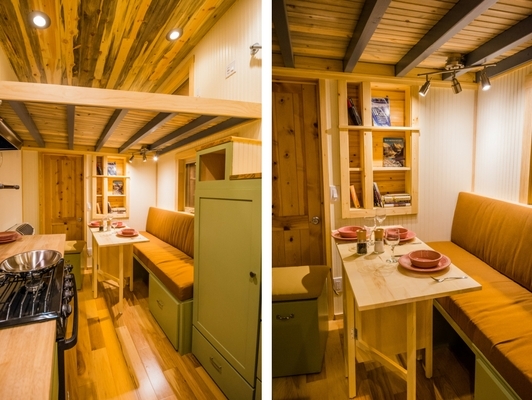 If you like this home, be sure to check out the Bookworm and this custom home, also by Mitchcraft.